William Devane is an American actor. 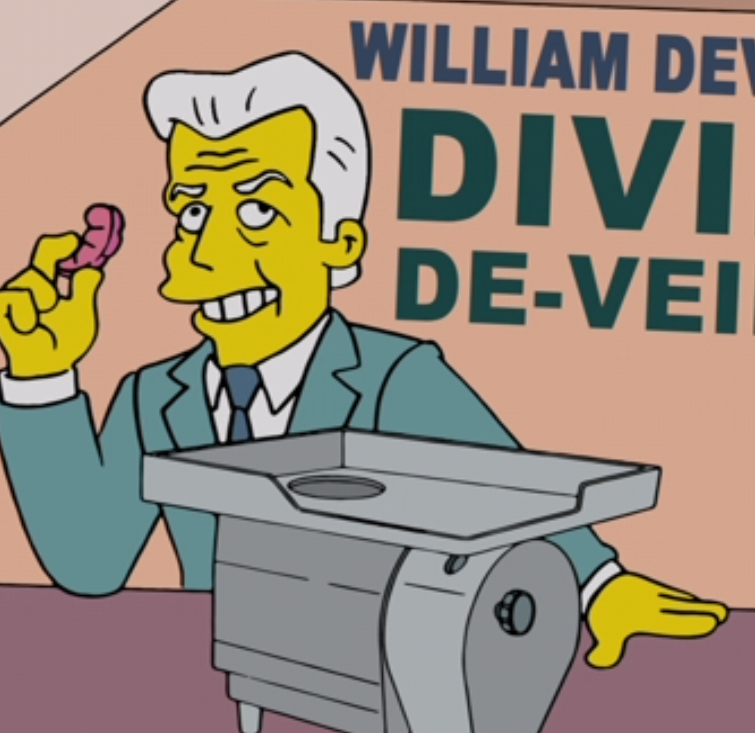 He is the mascot of the Divine De-Veiner and appears on the box for it. Modified on January 14, 2013, at 16:53.